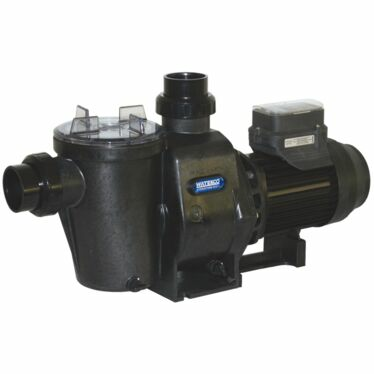 Whether you are looking for a pump for a new swimming pool, or a replacement pump for an existing pool, Waterco has a great range of energy-efficient models to choose from. Equipped with a power saving three-speed motor, the Supatuf ECO Pool Pump automatically lowers its energy usage and reduces its operating noise levels. Then there's the Hydrostorm ECOV variable speed motor range, which is designed to have all the extra power you need to cope with ancillary systems like water features and swim spa jets while still benefiting from an energy saving variable speed motor. 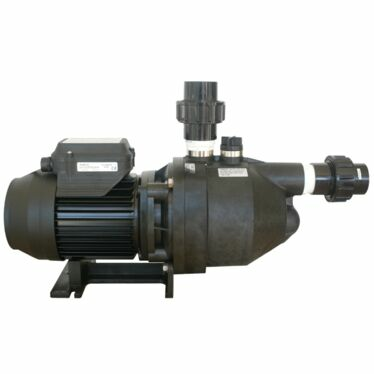 Ancillary pumps are pumps used for purposes other than filtration. 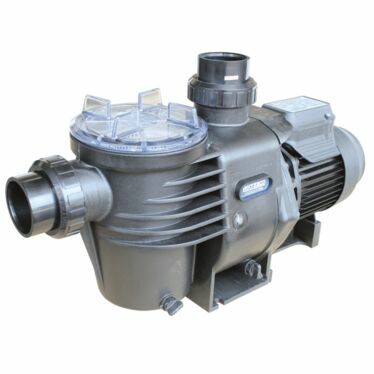 This could be a dedicated pump for solar or heating, whether integrated [drawing water from the filtration circuit] or independently plumbed, drawing water directly from the pool and returning heated water to the pool on a separate circuit. Other examples include, water features, dedicated pumps for swim jets, in-floor cleaners or pressure pool cleaners.